The stamp room is close to capacity and Scott (my husband) is selling the retired (no longer available from any catalog) paper crafting products to make room for new. 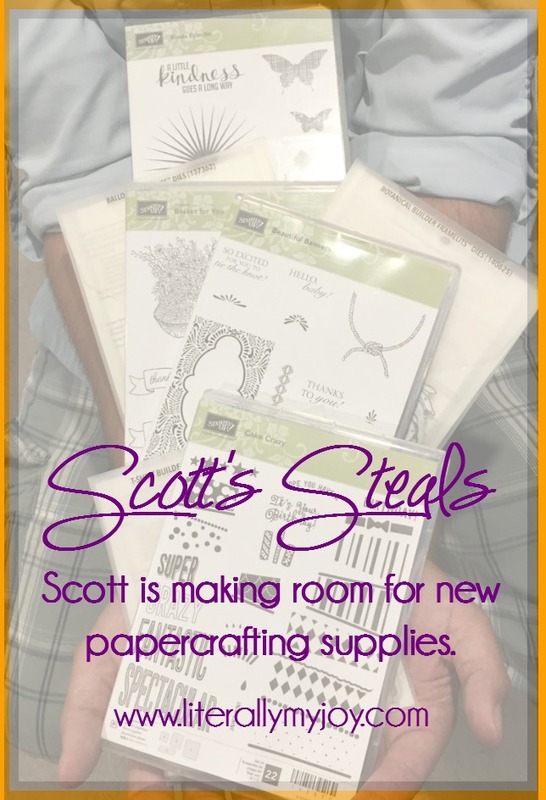 Interested in pre-owned paper crafting supplies, please email me with the subject line of Scott's Steals with what you are looking to purchase. I will follow up with any photos if you wish to see them prior to final sale. All supplies come from a smoke free and pet friendly home in Northwest Connecticut. 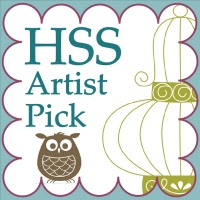 All stamp sets have been mounted and gently used unless otherwise noted. Invoices will be sent via PayPal. Prices shown do not include shipping. All products are shipped via USPS Priority Padded Envelope. Willing to combine shipping to a USPS Priority box. Local pick up also available. Only can ship within USA. 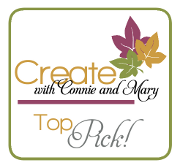 You may want to check back daily as I will be updating the list as products are sold. If the stamp set coordinates with a punch or framelits/thinlets, I will list them on the same line but they can be purchased seperatly.